How lucky am I? 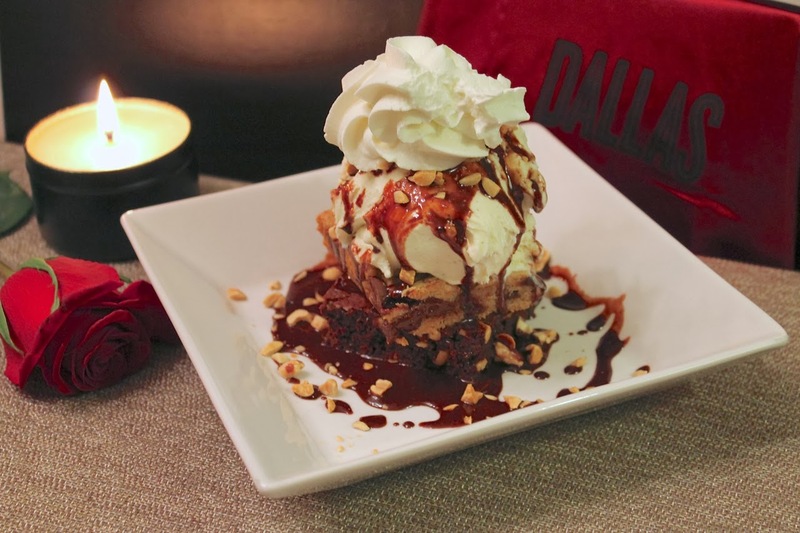 I ask Andrew to create a "Dallas"-themed Valentine's Day sundae -- and he actually does it. 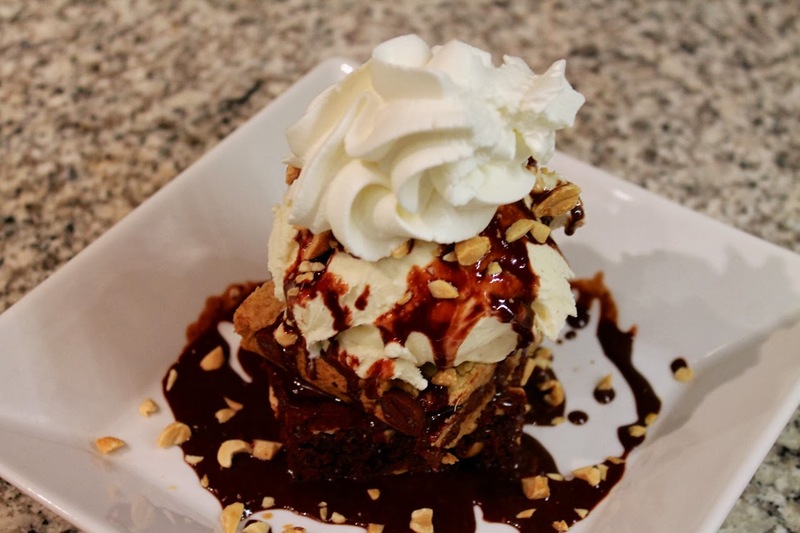 This was an amazing dessert. Thank you!